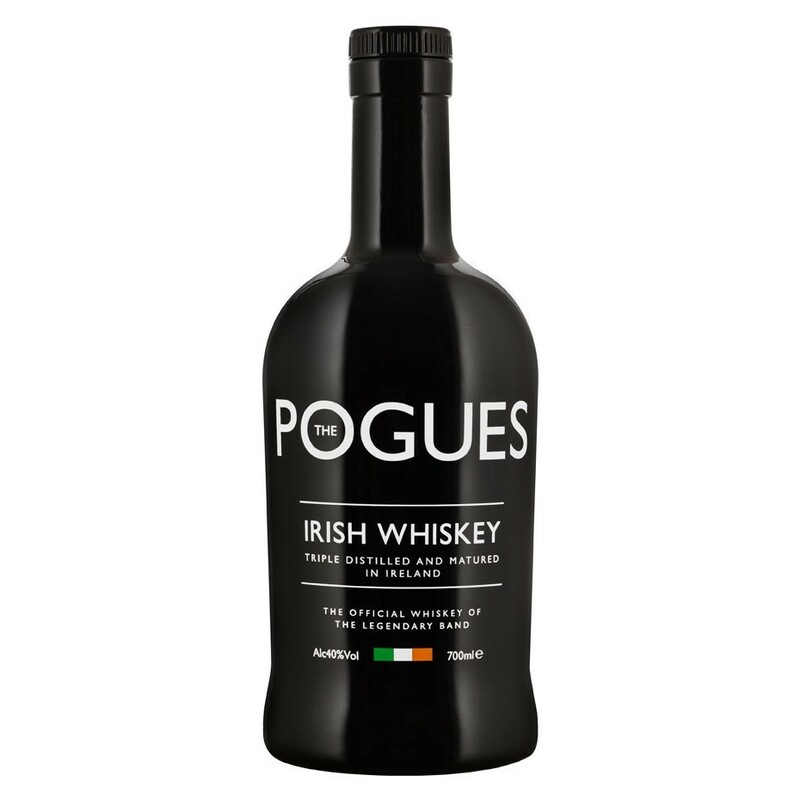 This is a blended Irish whiskey and is said to have the highest malt whiskey content of all the blends out there in Ireland. Now this smell is what I think of when I think of Irish whiskey. Very light in the smell. Very smooth! Green apples and lemon grass. The taste is very similar to the smell. Extremely clean and fruity. Reminds me very much of single malt from Kilbeggan Distillery… Not much else happens in the finish and it dies rather fast. Some vanilla sweetness to end it all. It is not very complex, and a bit of a boring example of an Irish whiskey to be honest… The price however, doesn’t give the illusion of a great whisky. Actually the bottle doesn’t either, but I will never hold that against any whisky. Couldn’t care less about marketing and packaging… I will give this 78/100 (19/20/20/19).